What makes Fiesta Pools & Spas, your local SpaGuard Dealer, unique? There are five key reasons we are your best choice for spa care products. 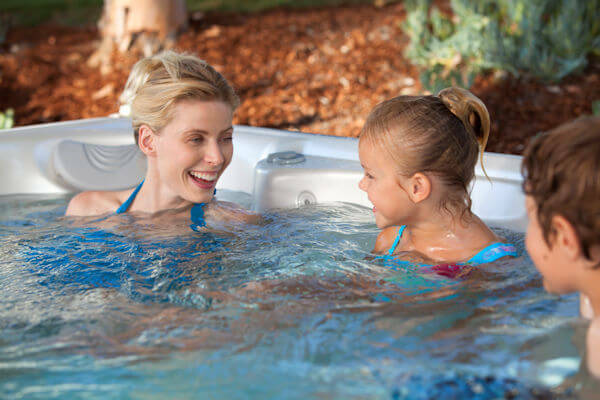 Our staff is highly trained, well-equipped, experienced, friendly, focused on your hot tub care needs and trustworthy. Stop by today and discover the SpaGuard Expert Advantage for yourself. We’re here to help with your hot tub or spa. You’ll find professional quality SpaGuard chemicals at each one of our Fiesta Pools & Spas locations along with staff to help you find just the right product. The effortless spa care kit is here! It combines 6 benefits into 1 easy-to-use kit! Looking for tips on hot tub water care? How about health and wellness information? Check out our blog!